The Makers Bibles are manifesti of quality, passion and craftsmanship. 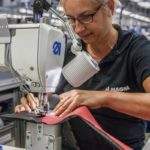 These three factors are the criteria that we apply when curating makers and brands for our high-quality books and our web-journal on makersbible.com. 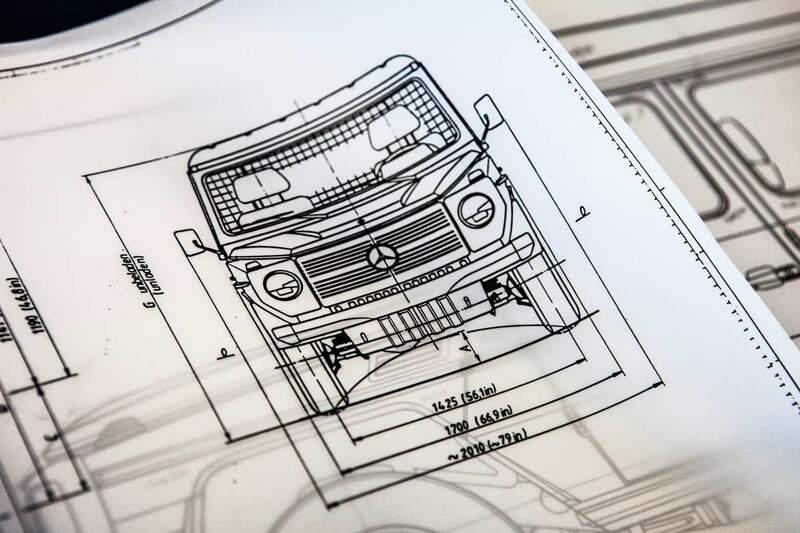 When we were curating for our newest book, ‘Makers Bible – The Alps’ we took this as an opportunity to ask Mercedes-Benz if they let us find out how much Alpine DNA is still embedded in their 40 year-old “Geländewagen”, the legendary G-Class. 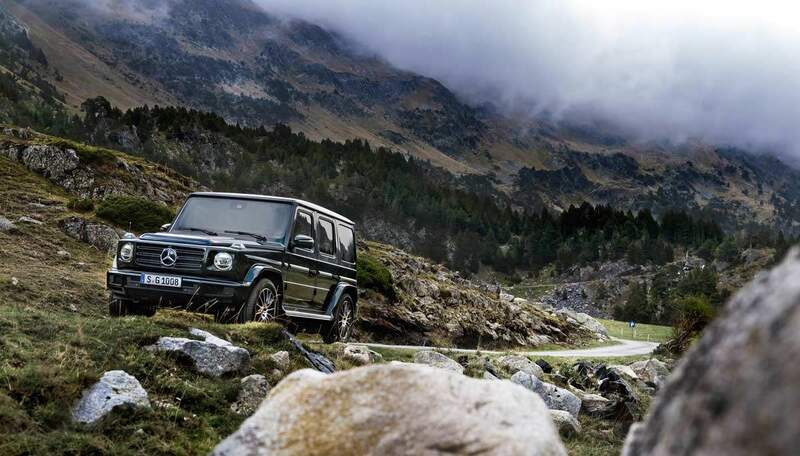 The Mercedes-Benz G-Class has become an omnipresent status symbol and is seen on the high streets of Shanghai, Moscow, Monte Carlo, Dubai or Los Angeles. However, the whole concept of the vehicle is still off-road natured. Quality. There is no-doubt that any product that carries the Mercedes star is of exceptional quality. 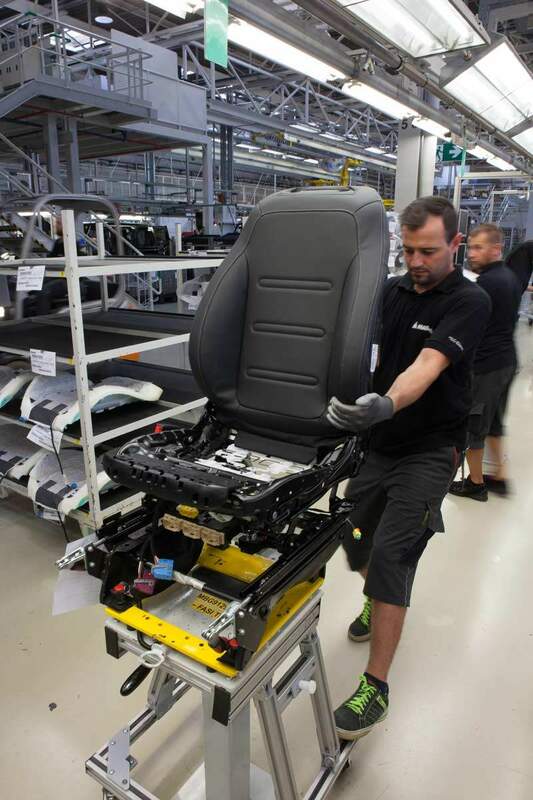 After all the company is the inventor of the car, and of Swabian mentality after all. To non-Germans: Swabian’s are known for their excellence in engineering. 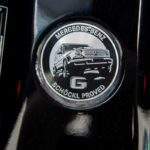 The word “Mercedes” has become synonymous for quality. And the G-Class represents the jewel in the crown. Quality? Check. Craftsmanship. (we come to passion later). We have been there, we have been told and we saw it. Women and men, tools in hand working on two slow-moving lines – one for the upper body, one for the lower chassis until the two parts are married– by hand. 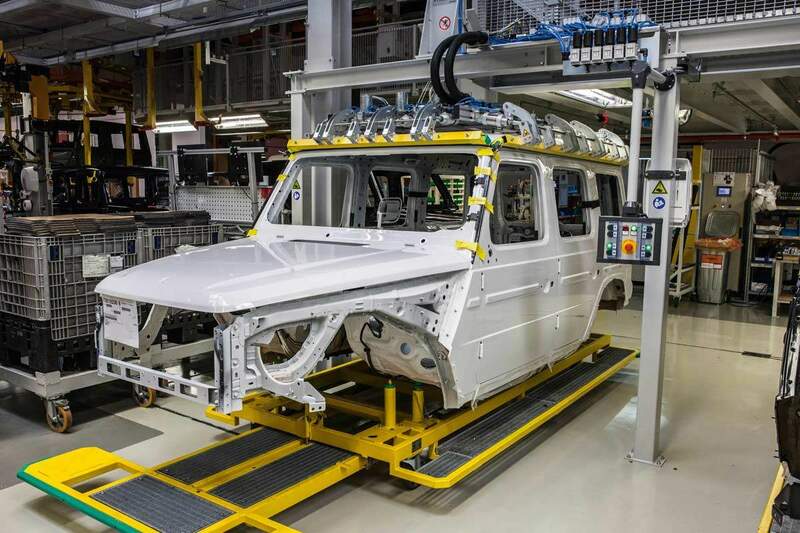 A few cranes help lifting heavier parts, but the rest of the G-Class is assembled and fitted by hand and controlled by at least four eyes. 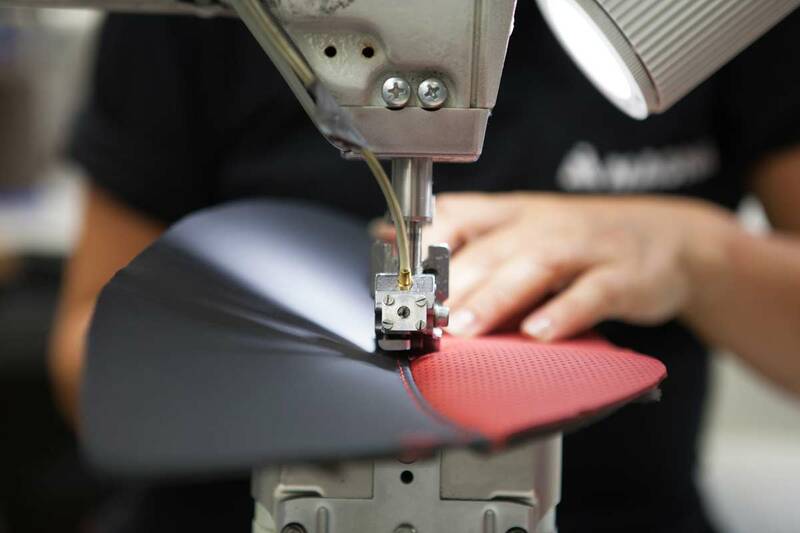 Especially the leather interior, the surface parts where the customer literally touches the car, is done by hand. Check. But it is these eyes –now we come to Passion– that have that piercing dedication in them when working concentrated and routinely. 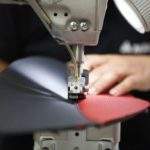 And it is the glance that enters their eyes when those makers were talking to us about their product, the G-Class, the fine materials they use and the high standards they apply. Every worker –we rather call them ‘crafter’ or ‘maker’ in this case– is proud of being part of the legend. Passion. Check. How much Alpine DNA is in the Mercedes-Benz G-Class? Beautiful Graz –check out our Explorer for tips on Graz– marks the southeastern ascent of the Alps. 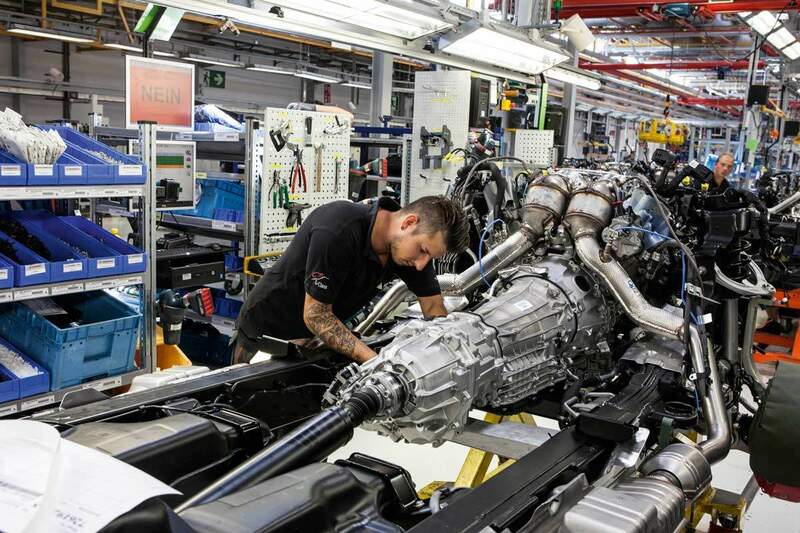 Swabian engineers and managers were intelligent enough to partner with a company that had even more experience in 4×4 vehicles. 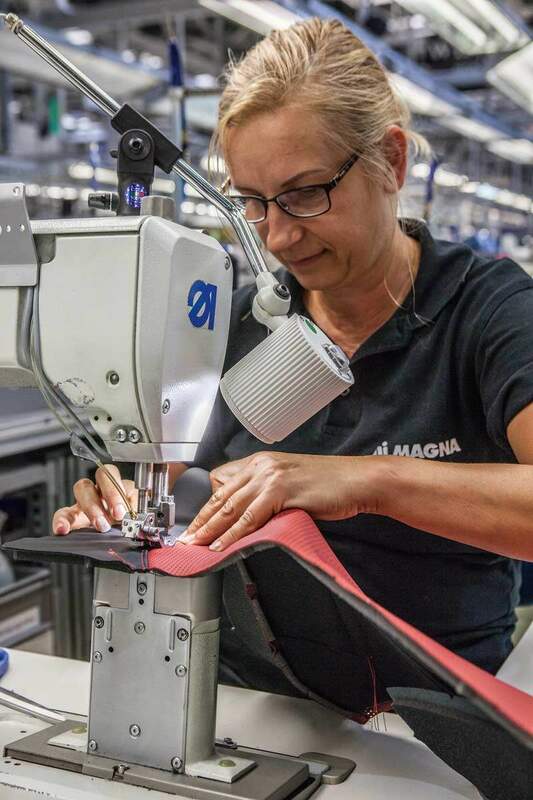 That company was Steyr-Daimler-Puch, today is Magna. 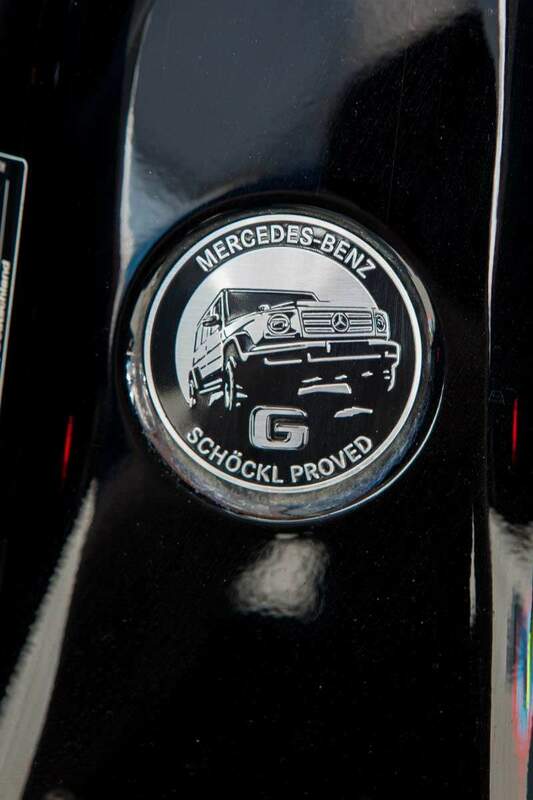 Since 1976, when the (ad)venture to build the G-Class started the manufacturing plant was set in Graz. People from the Alps are of a different mentality. And this shows in the product. Mountains produce a much harsher weather and climate than the flats. Things change quickly from bad to worse. Land slides, road conditions, wetness, ice, accents and descents, you name it. When you are from the Alps, you know that. Knowing of extreme conditions forms a mentality that prepares for the worst. 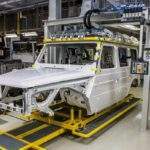 And so the engineers and crafters have built the Mercedes-Benz G-Class. Prepared for the worse. “Stronger than time”, they say. 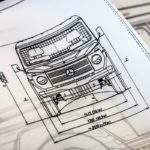 It is a side note that in Austria, the forest and maintenance roads in the Alps have a standard width of 175 centimeters, hence the G-Class’ original widths of 170 centimeters. Last and most important, “it’s Schöckl-proved”. Mercedes runs a test ground near the factory dedicated to testing the G-Class. 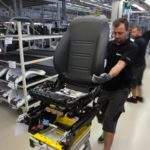 Every product’s variant is given a few rides “on the Schöckl” that represent the toughest any “Geländewagen” can go through. Want to join us at another trip? Follow us to Edinburgh!